The Current Affairs Articles on ExamPariksha cover the popular news along with some insights into the issues where ever possible to ensure that you are able to connect the dots when you read the news. 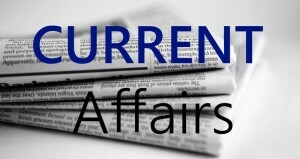 The Daily Current Affair Capsules and Weekly Current Affairs deal with topics of National news, International news, Economics news, Sports news and Obituaries. The slack of political developments and media-hyped stories are omitted in ExamPariksha’s Current Affairs to give you just the relevant news, required for use in short-term or long-term tests, interviews and Main examination fodder. 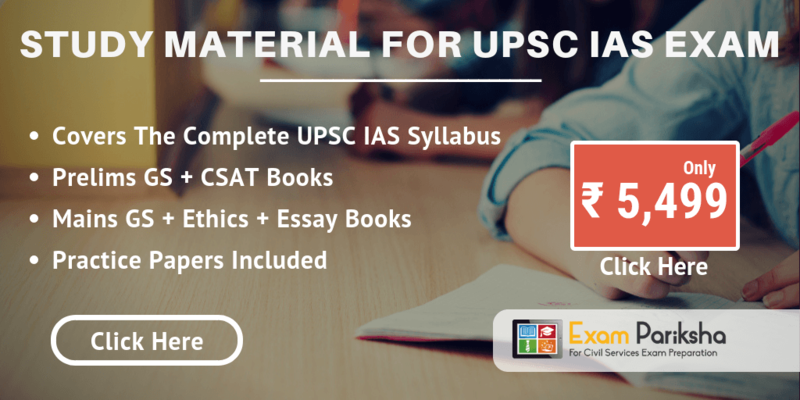 You will find this listing of the daily news useful for preparation of UPSC, RPSC, State PSC and various other Civil Services Exams. More Daily Current Affairs for 2019 Will be Updated Very Soon On this Page. Keep Visiting Regularly or press Ctrl+D to bookmark. Current Affairs are the day to day events and incidents that happen in our surroundings. To prove yourself an eligible and worthy candidate for the job that you want to do, it is important to keep tabs on the general happenings around. Therefore, emphasis is put on regularly updating your knowledge of your surroundings. It should be noted that our regular feed for daily current affairs 2019 is not merely news, it relates to a detailed analysis and explanation of the recent events and issues. How can I get Daily Current Affairs 2019 PDF download ? Who needs to read Current affairs daily update for 2019 ? In today’s competitive world, it is essential for everyone to remain aware of all the social and political turmoil, even when you are busy or don’t have a grasp of the the news of the day. In order to help our readers in staying updated, we daily update our 2019 Current Affairs capsule with pdf download, quiz and questions. You will find Latest Important Daily Current Affairs pdf starting from Monday to Saturday, which is topped by the Weekly Current Affairs Update. 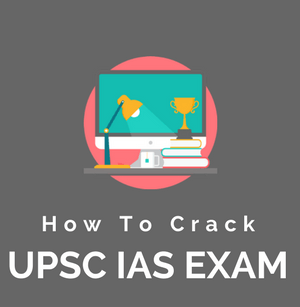 This is the scheme that is followed here on exampariksha to keep everything organized according to the Weeks and months of the year. We felt there is a need for a comprehensive collection of weekly news to ensure that all important issues and news of the week is listed at a single place and ready for revision. Our main purpose behind the daily current Affairs 2019 pdf download is to give out whatever the students need to know, without dwelling into other stories (read: Politics buildup). This approach is helpful especially for bank exams, where questions are often asked from daily current affairs and trivia which we tend to miss over a period of time. 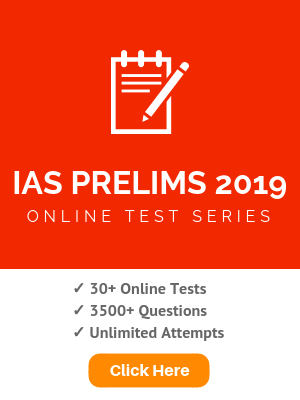 On ExamPariksha.com you can also find latest GK (General knowledge) question answers and quiz for UPSC, IAS, RPSC or any other government civil services exams. Please share this page as much as you can with your friends to spread the general knowledge and latest daily current affairs 2019 pdf. If you have any question or just want say Hi! please make a comment below, we would love to hear from you.